Do you have news, reviews or comments for 'The Children Act'? Emma Thompson does her best as a high court judge called upon to make a life-or-death decision, but she can't do anything about the preposterous plot. Ian McEwan writes great novels that most often turn into problematic movies, some wonderful (Atonement), others WTF happened (On Chesil Beach). There were no big films released this week in the UK which makes Christopher Robin spend a second weekend at the top and yet again it has Mamma Mia! Here We Go Again hard on its heels. The final figures weren't quite as close as last week with Christopher Robin taking in £2.1 million which brings the films total gross after 10 days to £7.1 million. Staying at number 2 for the fifth weekend is Mamma Mia! Here We Go Again which takes £1.7 million over the weekend, this brings the films total gross to an amazing £58.7 million. The Meg stays at number 3 this week with £1.5 million for a £11.7 million total. Finishing off the top 5 is Incredibles 2 and The Equalizer 2 with £1.26 million and £1.25 million which brings each films totals to £51.2 million and £4.5 million respectively. 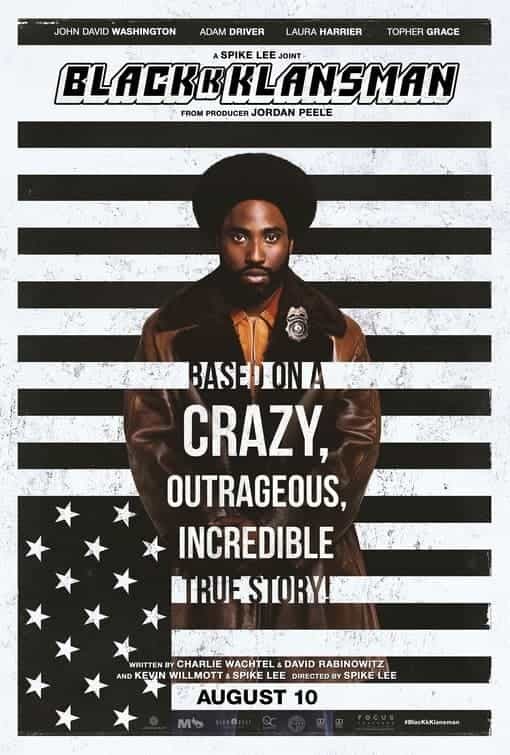 Coming outside the top 5 the highest new film of the week is the Spike Lee directed BlackKKlansman which takes £1.24 million for the weekend meaning that there only £200,000 between number 4 and number 6. Also new this week is The Spy Who Dumped Me at 7 with £1.05 million making the top 7 films all bring in over a million pound each and The Children Act at number 11 with £0.5 million. Slender Man and Alpha are also new at number 14 and 14.